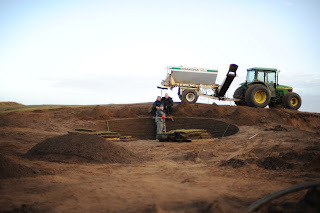 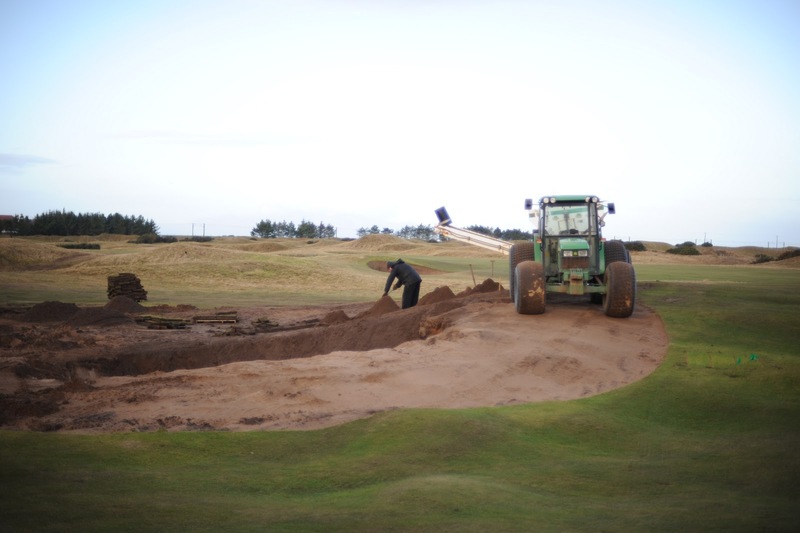 Once again the greens crew at Dunonald Links are hard at work reconstructing the 9th fairway bunker, making it more of a challenge for your return visit to Dundonald. 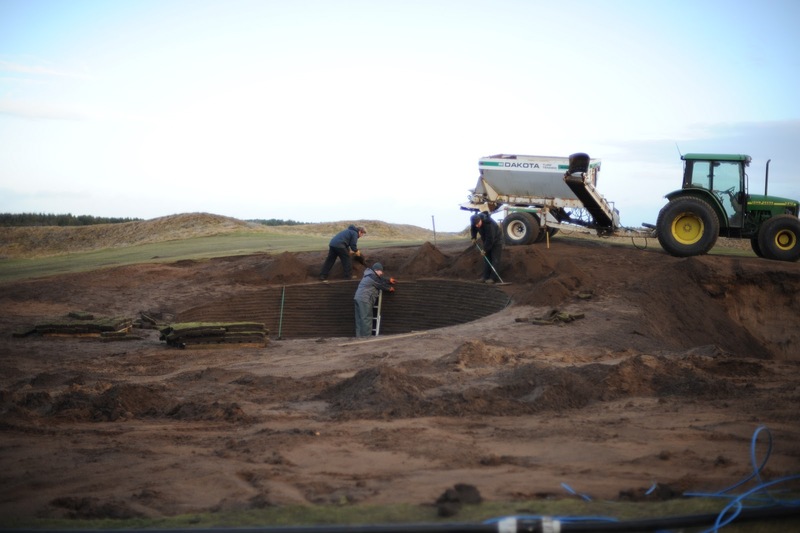 Currently the 9th is playing as a long par 3. 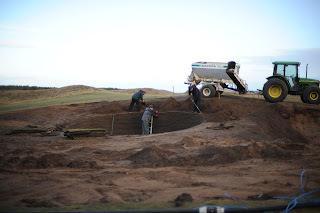 Upon completion it will be sure to test your golfing ability and add new character to an already challenging hole here at Dundonald Links.